Maybe next time we'll see it coming. Have you ever noticed that no matter how much it happens (and boy does it happen often! ), you're always shocked and upset when your favorite celebrity couple calls it quits? Us too. Despite how perfect they may seem—looking at you, Heidi and Seal—a celebrity break up has a way of jolting the public like little else. To gain some much-needed insight on the subject, we turned to our own YourTango experts for the inside track on exactly why celebrity couples split so frequently. It happens all the time: that moment when life imitates art and two celebrities start a romance off set. But Licensed Professional Counselor Kim Olver warns that those relationships start on pretty shakey ground and may not have a great chance at survival because "when you're acting, it can be very hard to pull up those feelings and emotions on camera without having it confused in real life. Actors engage their feelings, their thoughts and their physiology in a role and that blurs the lines between acting and reality, so you're not really clear if you love that person or not." Relationships between two people with a wide age difference in general are more difficult, says Olver. The age difference can contribute to a number of insecurities in the relationship. For example, Olver says that the older person may worry about keeping the attention of their younger mate. While on the surface these relationships may end due to infidelity (or at least strong rumors of it, hey there Demi Moore and Ashton Kutcher), the root cause of the problem is likely the age difference. Ever notice how the tabloids report that a relationship is on the rocks, the couple discounts those rumors, then they break it off a few months later? Chances are that—while those rumors may have initially been false—according to Olver, if the relationship isn't solid to begin with "you may look to outside sources to fill you in. And if you believe those sources and that's the only thing you're able to stand on in your relationship, then that can wreak havoc." Once a celebrity lets the tabloid gossip get under their skin, it creates distrust and when that happens, Olver says the relationship tends to crumble. When anyone—famous or not—finds out about an affair, chances are good the relationship is about to end. In the same way that intense scrutiny from the media can cause distrust in a relaitonship, San Francisco Couples Therapist Julia Flood says that "people tend to break up when that sense of safety is lost." There are rare cases where infidelity didn't lead to the end of a relationship (David and Victoria Beckham weathered rumors of infidelity in 2004 and are still together), but for that to happen the couple has to have a very healthy relationship. It's natural that two famous people will have busy schedules or far-flung filming locations that keep them from being together day and night. It comes with the territory. But unless the couple has a way of staying in touch, both physically and emotionally, dealing with long periods of separation can be taxing on a couple. And for celebrity couples, the intense scrutiny and media pressure certainly doesn't help. Olver says that time apart is especially hard on the physical and sexual part of a relationship more than anything else and that "cheating becomes a common occurrence" for regular and celebrity couples alike. While this may not be a clear indicator of a relationship's future success or demise, it could point to the reason why a couple did split. If the relationship lacks a strong agreement on core commonality, then according to Olver, someone who is not a celebrity could easily get jealous of the other person. While she doesn't advocate that these relationships have a greater or lesser chance of happiness, "it depends on the relationship itself and what it's based on." 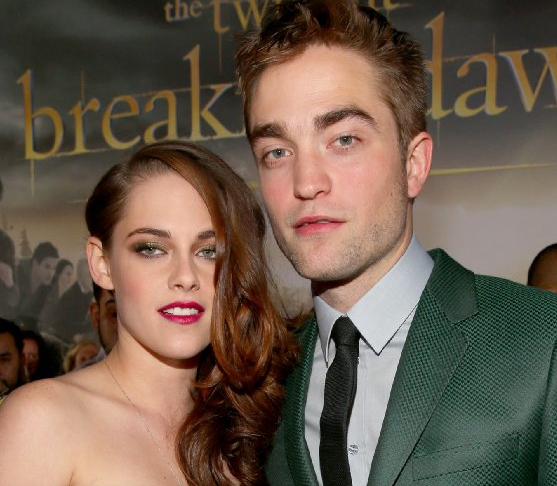 Did you get whiplash when two celebrities came out of nowhere and forged a romance overnight? 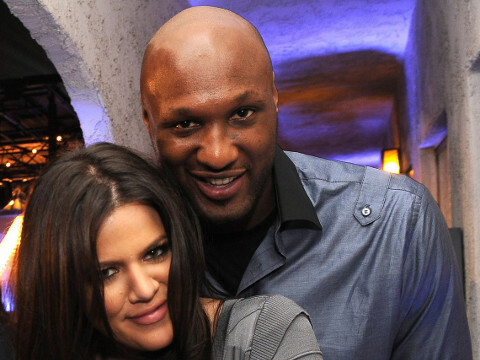 Ahem, Khloe and Lamar? Olver says celebrity relationships don't tend to have the same amount of courting time that regular relationships do. "It happens quickly and a lot of the focus is on the physical attraction, rather than other things like compatibility, values, similar thoughts on child rearing." This isn't to say that these quickie relationships are doomed, but Olver doesn't believe they develop at the same healthy rate as regular non-celebrity relationships. There's a reason Miley and Liam supposedly broke off their engagement this past spring. When the young couple got engaged last May, it came after a tumultuous relationship filled with its share of ups and downs. Olver says that if a couple has experienced an on-again, off-again relationship, there is strong reason to suspect that the pattern will continue and that "it doesn't bod well for a marriage." Uh-oh, hear that Adam Levine and Behati Pinsloo?